Seriously? Seriously? 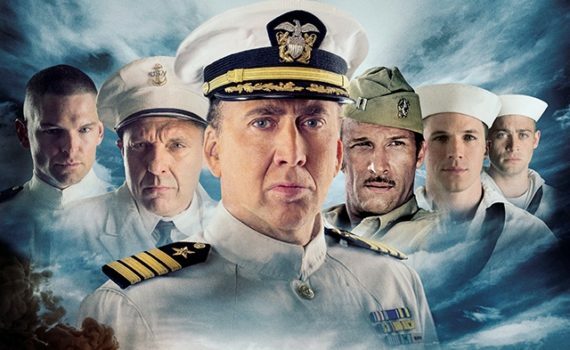 Someone thought that Nicolas Cage and some of the worst CGI you will ever see was the way to tell this story? It’s both cool & true, but what a disaster in the making, this film created in this way.